Former CNRP president Kem Sokha’s defence team has demanded the Supreme Court release their client on bail immediately because he is facing health problems and needs urgent medical treatment. One of Mr Sokha’s defence lawyers, Mey Sopheary, said he was facing health issues that needed to be addressed immediately. “Before he was arrested and detained in prison he went to the see a doctor in Singapore, and the doctors required him to have surgery,” she said. 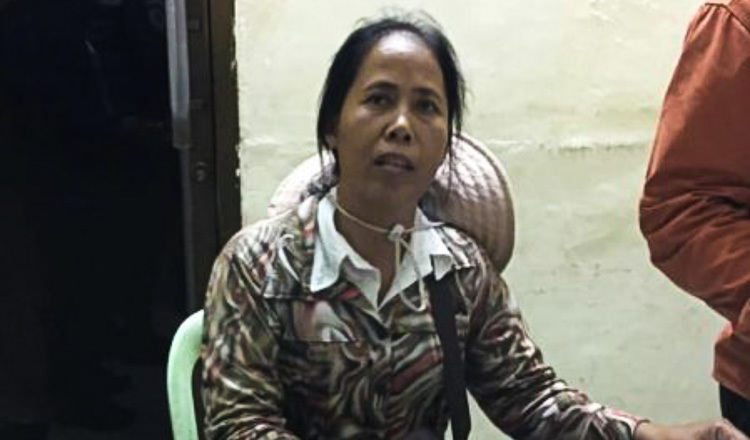 She said there were no doctors or equipment available in prison to treat Mr Sokha, adding that prison officials had given him some medicine, but it offered little relief. 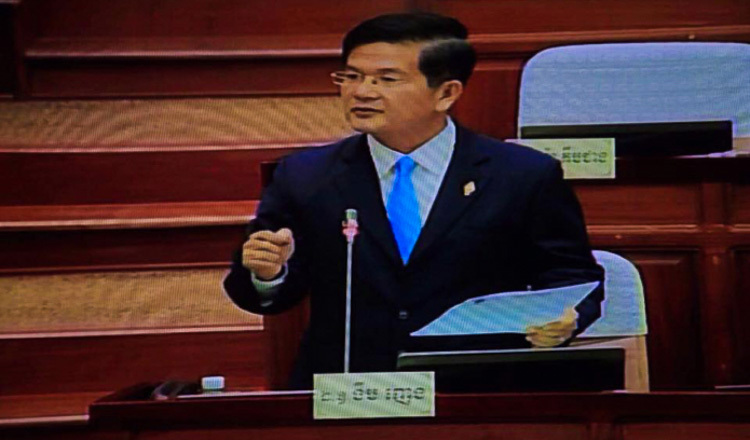 Mr Sokha has high blood pressure, severe pain in his shoulder, diabetes, and difficulties standing up for long periods of time, according to Ms Sopheary. Last week, the Appeal Court denied bail for Mr Sokha, who has charged with treason over an alleged attempt to overthrow the government. 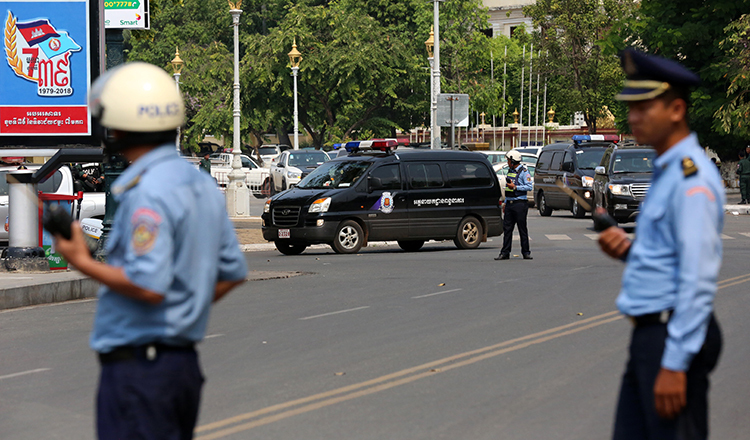 “The Court of Appeal has decided to uphold the verdict of Phnom Penh Municipal Court, which made the correct decision to deny bail,” court spokesman Touch Tharith said. The former CNRP president was charged with treason last year over comments he made in 2013 video footage from Australia-based CBN news, which showed him saying the US government had been helping him to push for regime change in Cambodia since 1993. 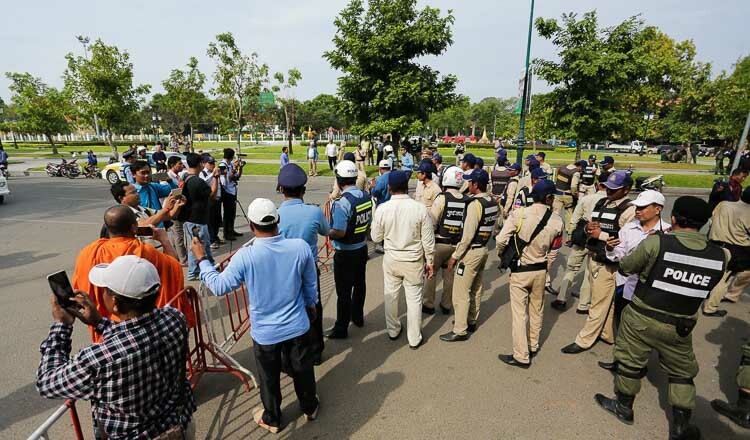 The CNRP was dissolved by the Supreme Court in November and 118 senior party members were barred from politics for five years. 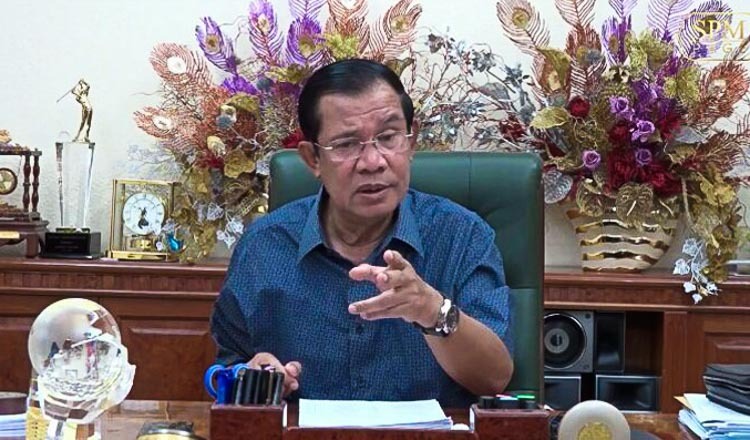 On Monday, Amnesty International issued a call to action over Mr Sokha’s deteriorating health, requesting that people write to Prime Minister Hun Sen, Interior Minister Sar Kheng and Foreign Affairs Minister Prak Sokhonn in an attempt to immediately secure his release. 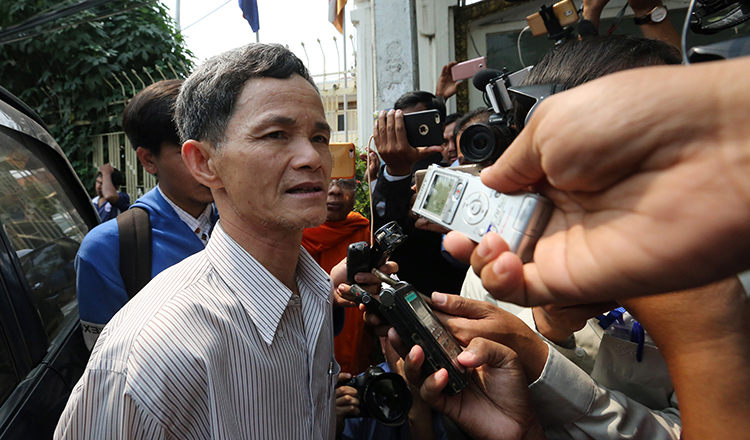 “Pending his release, immediately end Kem Sokha’s solitary confinement which may amount to cruel, inhuman or degrading treatment or punishment, if not torture, and allow him unrestricted and confidential access to his lawyers, family and specialist independent medical care to address his deteriorating health,” it said. Nuth Savana and Sorn Keo, spokesmen for the Interior Ministry’s general prisons department, could not be reached for comment yesterday.